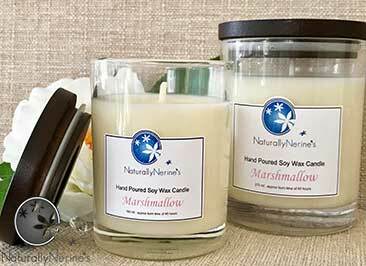 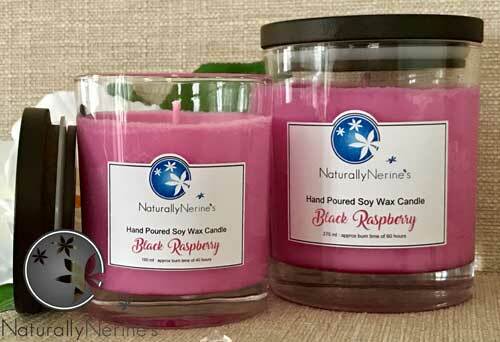 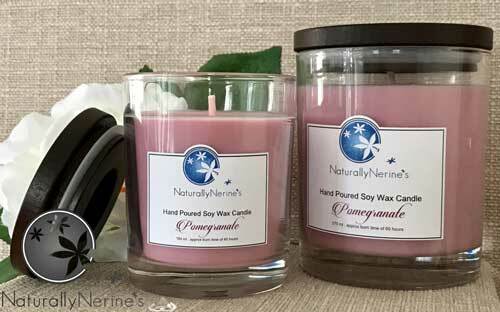 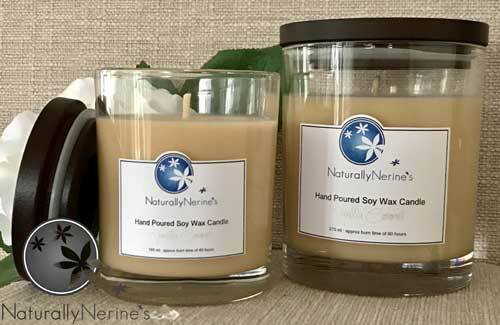 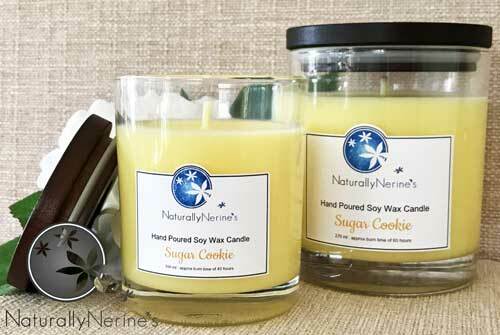 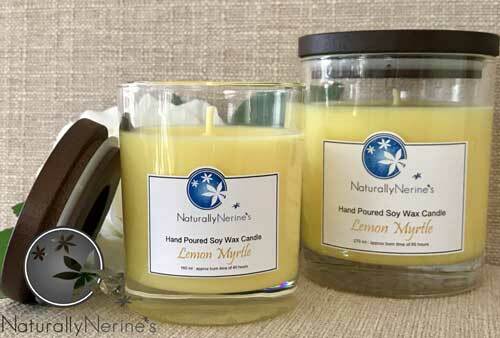 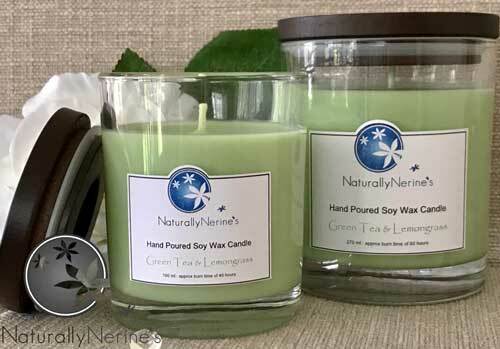 Our triple scented soy wax candles are handmade using premium wax and specialty candle safe fragrances. 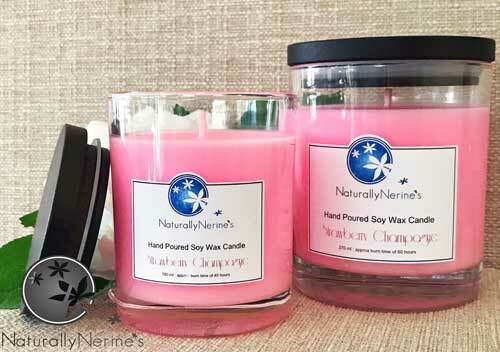 The beautiful clear glassware has been chosen for it’s thick walls and base and the coco wood lid can be used as a coaster while the candle is burning and keeps the candle in great condition between burns. 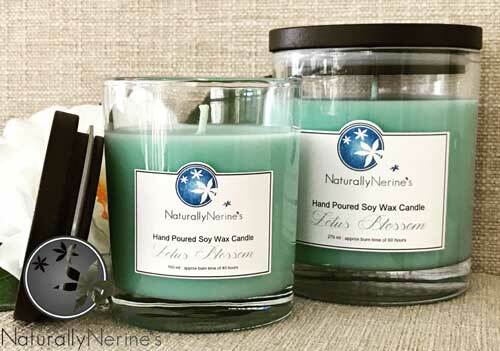 The 100% braided cotton wick allows the fragrance throw to stay true – even while burning so what you smell when you purchase the candle is what you’ll get while using the candle – just stronger!